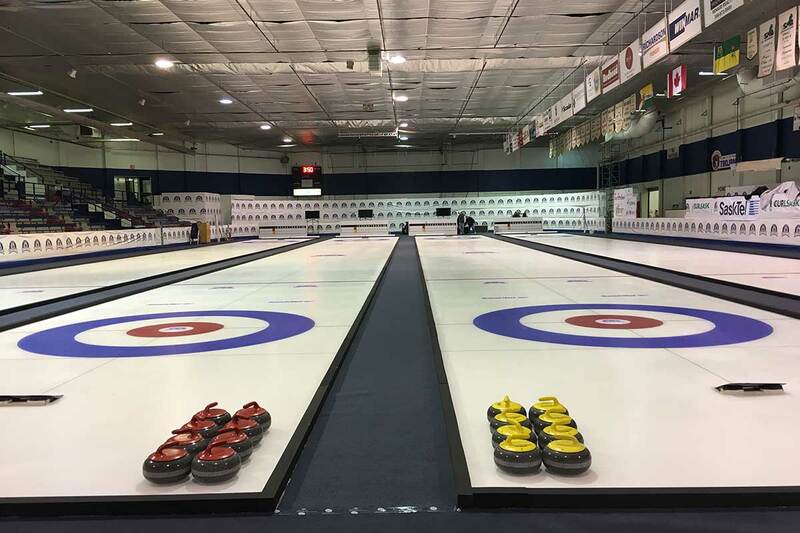 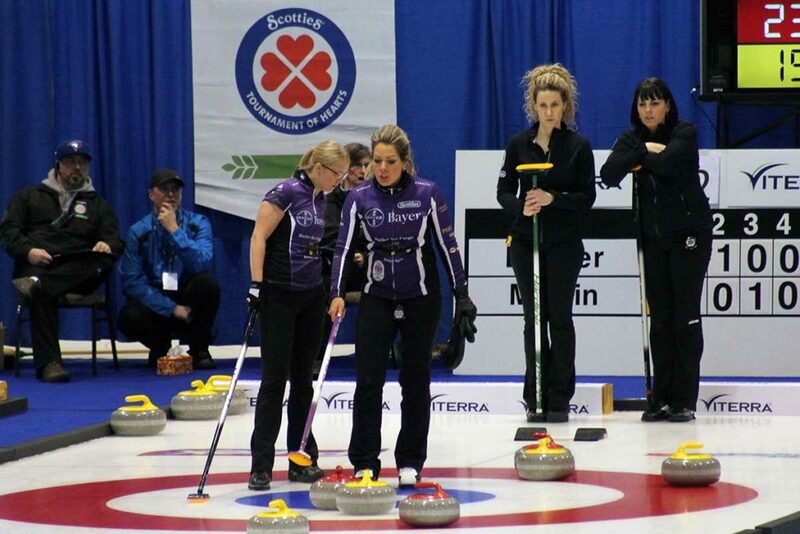 CURLSASK Competitions allow curlers from around the province take in our provinces official sport, and have the opportunity to represent Saskatchewan on the national stage. 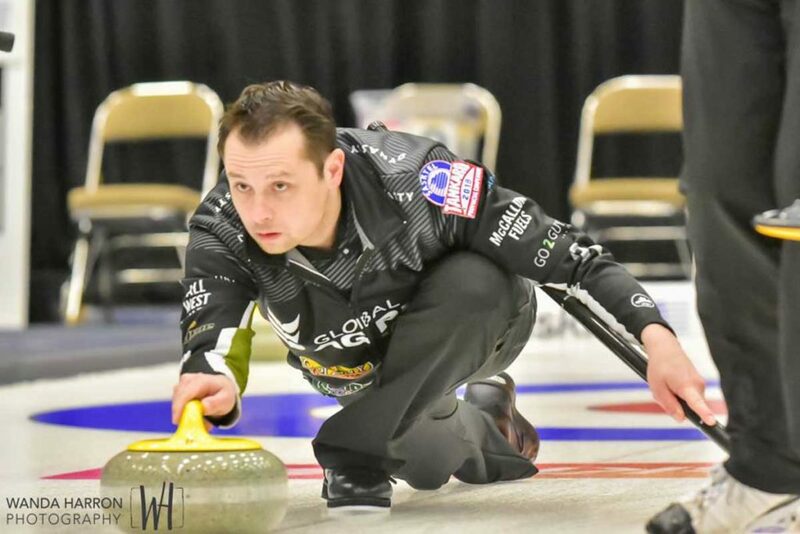 To apply for an upcoming CURLSASK Competition, simply visit the link below to begin the application process. Bids are now being accepted for the 2019 – 2020 season until the 2020 – 2023 season. 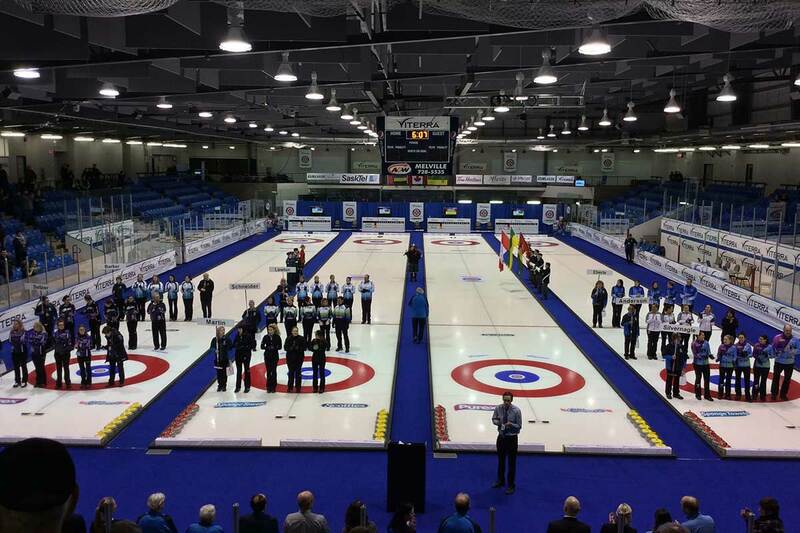 Please click the link below to access more information on hosting a CURLSASK Event.